Peru is home to endless destinations to explore. Not only does it have one of the Seven Wonders of the World, but it is also home to the Amazon rain forest, Andes mountains, the Sacred Valley, Inca trails, colonial cities, beach destinations, and more. For adventure travelers, Peru welcomes you with open arms; it’s the perfect destination for rafting, biking, zip lines, horseback riding, ATVs, surfing, paragliding, canoeing, sandboarding, and everything between. 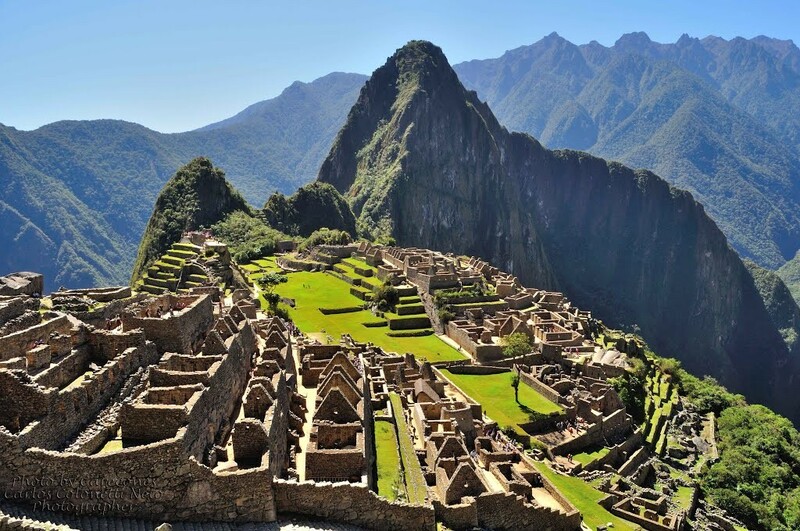 For travelers that want to see Machu Picchu, you can choose from a huge varieties of ways to explore this forgotten city. 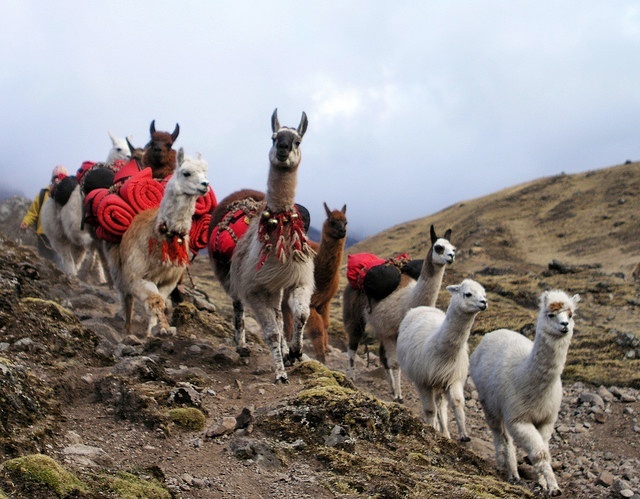 Peru is a country that will offer you unforgettable adventures. Lima, the capital, is a very modern city that’s home to some of the best gastronomy in the world. This is a great place to try ceviche, or a wide range of fish and other dishes. Explore the streets of Miraflores, one of the remarkably beautiful sections of the city that borders the ocean. Machu Picchu is an ancient Incan city high in the Andes Mountains. Spend the day exploring these long-lost ruins, then spend the evening exploring the town at the base, Aguas Calientas, or soaking in the famous hot springs that give the town its name. Sacred Valley and Cusco are wonderful destinations to get to know a cultural aspect of Peru. They’re filled with colonial gems and overflowing with history and tradition. They’re also easy to explore and add on before the Inca Trail or before you head to Machu Picchu. The Amazon in Peru is the perfect place for eco-tourism; it’s filled with exotic life, bustling with plants, animals, and everything in between. Most tours are based in Iquitos, which is the largest city within the Peruvian rainforest. Enjoy the comfort and coziness of your Amazonian cabin, and the exploration trips into the rainforest. Or we can book you an upscale cruise so you can travel down the river in comfort. The wildlife is beautiful; as is the culture you find in this rainforest. Lake Titicaca is one of the most famous bodies of water in the world. The towns that surround Lake Titicaca are friendly with great colonial architecture. Bustling markets are the perfect place to shop, or spend the day exploring the large reed islands.